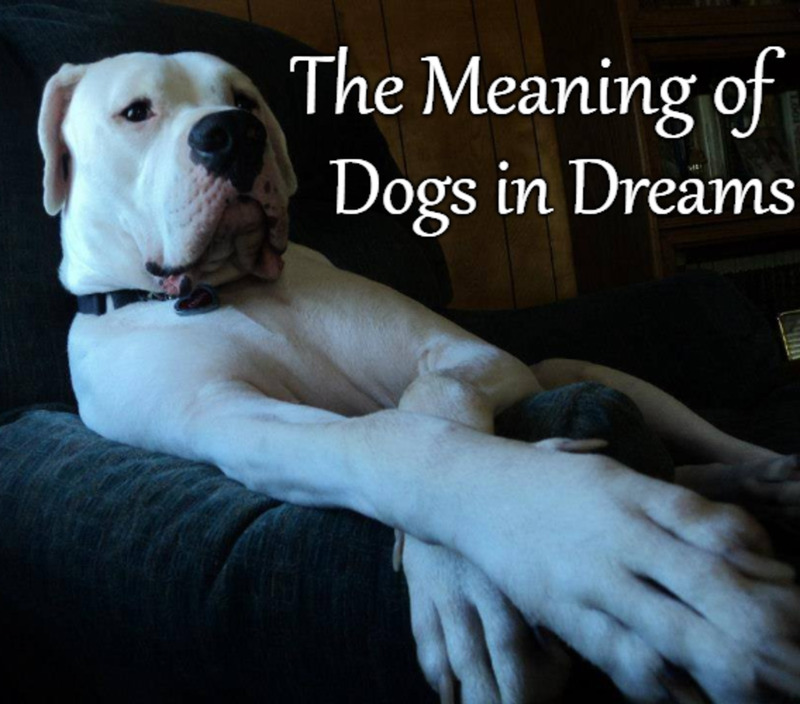 What Do Dreams About Wolves Mean? Wolves might not have starring roles in many dreams, but because they are such powerful, evocative symbols with a firm foothold in cross-cultural mythologies, it's best to pay attention when one trots into your dream. Because mythology is crucial to understanding a dream's symbolism, we'll also have a look at mythological folklore. And because amplifying a symbol is a marvelous way to get to the heart of its meaning, we'll also look at waking life wolf traits and habits. Lastly, we'll cover wolf packs and even werewolves! It is rumored that wolves howl at the moon, but like all the best rumors, that idea exists in fantasy, not in fact. When wolves howl, they're communicating and their howling communicates three basic ideas. If an animal strays into their territory, when they howl they're saying, "All of this is mine!" If they're traveling away from the pack or hunting, a howl says, "Hey, guys! I'm over here and I've found some nice venison on this side of the forest!" Or, and I personally love this one the most, if they're just hanging out, they may just be chatting it up telling their pack mates, "I love you guys!" Howling in the waking world is all about social communication—it isn't mindless barking at inanimate objects. The same is true in the dream world. 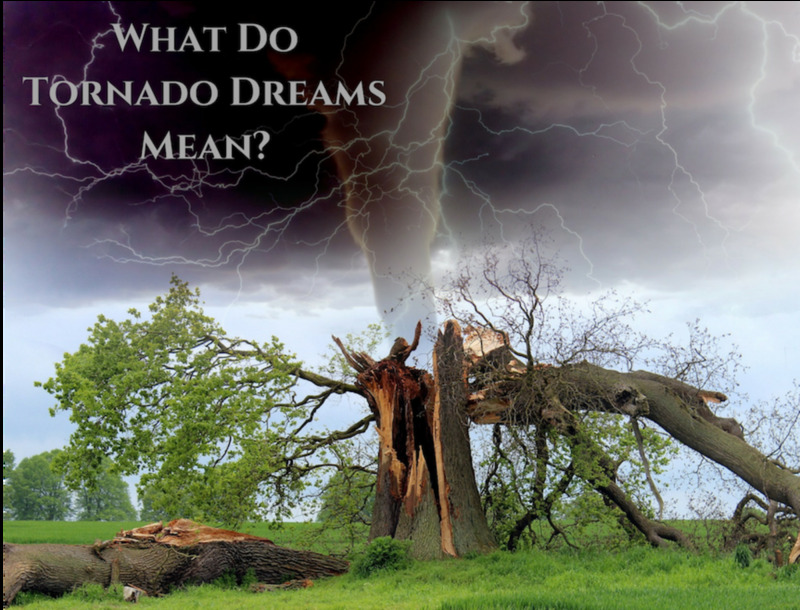 If you're dreaming of howling wolves, ask yourself if you feel like your territory, either at work, home, or play, is somehow being invaded by someone. Ask yourself if you're feeling isolated or alone and need to get back together with your pack. Or consider if you are actually longing to tell those around you just how much you love them. Do not ever be afraid to set boundaries, even with loved ones—that includes family members. Do not be afraid to ask for help when you need it. We're social beings. We love feeling wanted and needed. They people who love you will love knowing you trust them enough to ask for their aid. Lastly, never ever fail to tell those you care about just how much they mean to you. Sometimes, the best way to do just that isn't with words, but with action. In the Middle Ages, wolves were often associated with the dregs of society, or outcasts, or even Satan himself. But a number of saints were helped by wolves. Some saints even helped the wolves themselves either physically or spiritually. Saint Brieuc, one of the founders of Brittany, converted Conan of Cornwall after the chieftain witnessed a pack of wolves who initially threatened him on his chariot ultimately bow down before him. 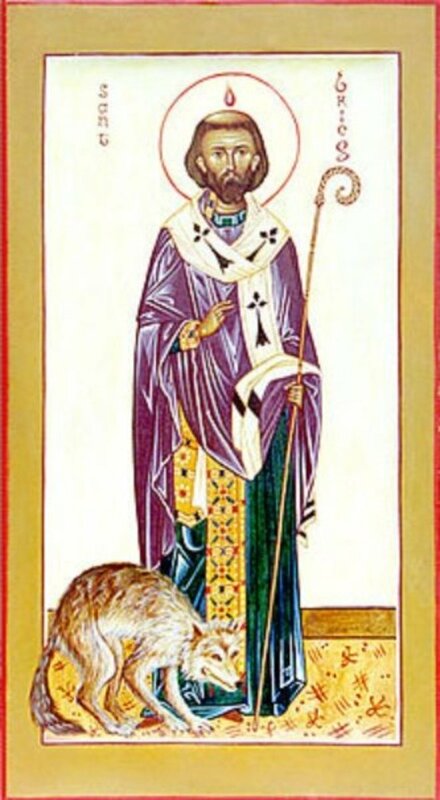 Irish saint famed for sharing his food with a starving wolf. Roman Catholic saint who, according to the manuscript, Fioretti di San Francesco, tamed the wolf terrorizing the city of Gubbio. 6th century Irish saint said to have been suckled by a she-wolf. The manuscript, "The Life of St. Anthony," recounts that once, when St. Anthony set out to visit St. Paul the Hermit he met up with various animals on his trip, the animals, some of whom were demons in disguise, pointed St. Anthony in the wrong direction until he found himself utterly lost in the desert. It was a she-wolf, of all creatures, who guided St. Anthony safely to St. Paul whereupon all three fed upon bread brought to them by a raven. 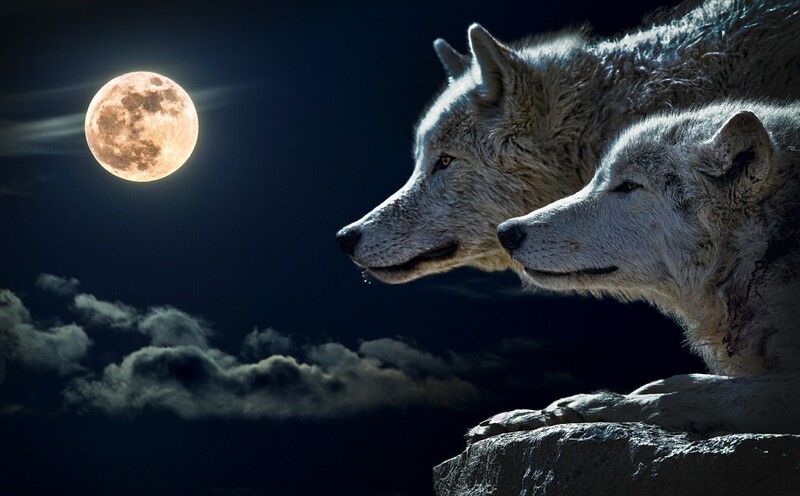 Wolves are stars in many of the cultures where human inhabitants encountered them. Sometimes, the mythological wolf is a good wolf; sometimes the wolf is the Big Bad. Below is a cross cultural sampling of wolves in mythology. Trio of malicious wolves who assist in bringing about the apocalypse. Odin's faithful, loyal, and devoted pet wolves. Name given to the Capitoline she-wolf who nursed Romulus and Remus. Twins whose uncle ordered killed, they were instead left on the Tiber's riverbank and raised by the Capitoline Wolf. They eventually went on to found Rome. Wolf god said to accompany the pharoah when he hunted. Giant, solitary, man-eating wolf who preys on anyone hunting alone in the dark. A classic, recurring Looney Tunes duo are Ralph Wolf and Sam Sheepdog. Ralph and Sam are co-workers. Ralph's job is to carry off the sheep, Sam's is to guard them. In one episode the Ralph puts on a zip up sheep costume to trick Sam and steal his sheep. Sam is neither fooled nor amused as he unzips Ralph's disguise. After unmasking, or rather, unzipping him, all that saves Ralph from Sam's wrath is the sound of the time clock whistle signaling the work day's end. Unfortunately, we're not always as sharp as Sam Sheepdog. We allow anyone sporting a seemingly kind smile into our lives, failing to check for fangs past the lips. Sometimes our intuition warns us that something is amiss. We'll feel just a bit uneasy around a person for no discernible reason. Or we'll find ourselves trying to avoid someone and feel guilty for it because the person just seems so nice. We discount intuition because it seems ridiculous. Intuition feels ridiculous because it accesses information the brain overrides. 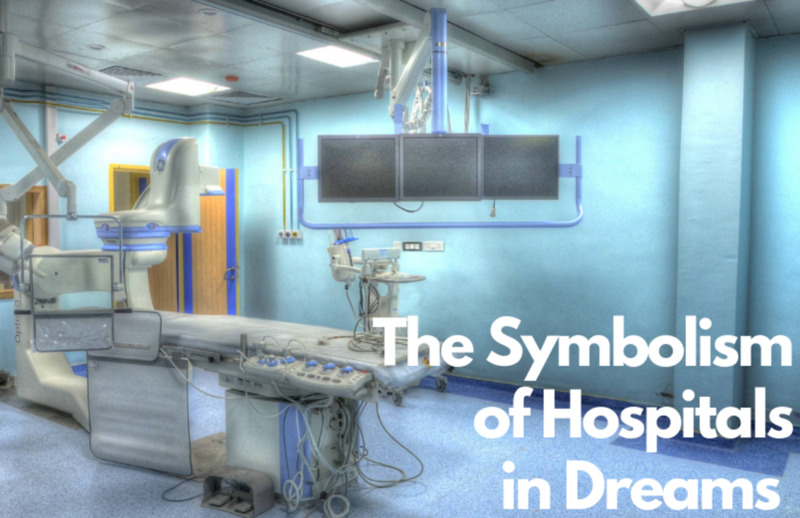 Dreams will sometimes try to reinforce intuitive information previously ignored. If you're dreaming of a bad wolf, look around and see where the wolf is. Is it at home? At work? At school? On a road you travel or a place you frequent? Carefully examine your life and ask yourself if there are any pricks of intuition you've felt and ignored—be Sam Sheepdog and don't be fooled by a wolves wearing wool. Whether hero or villains, wolves are among writer's favorite characters to add to their tales. Here's just a small sampling of literary wolves. Gmork, wolf servant of the Nothing. 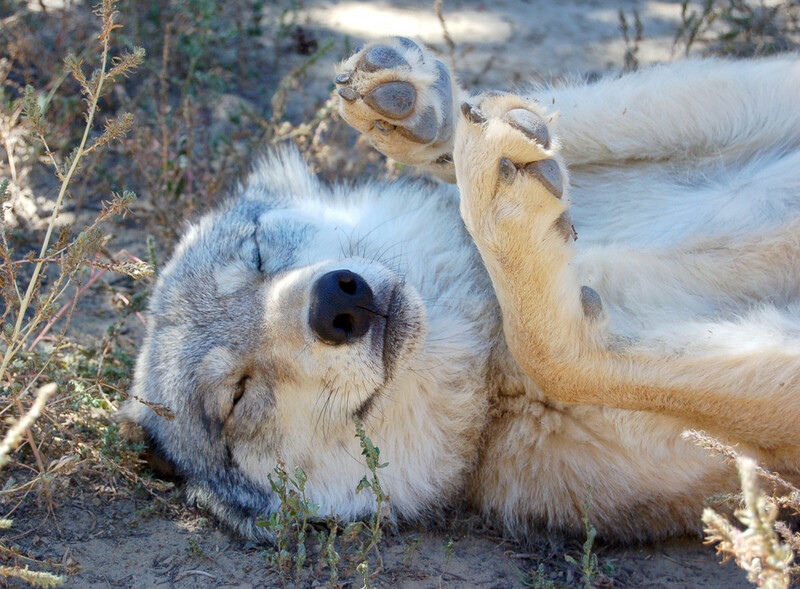 Faolan, outcast wolf left to die but who ultimately "jumps for the sun." Rarely does one hear the phrase "raised by wolves" used in a positive context. Normally, when someone accused someone else of being raised by wolves the accusation is that one lacks anything remotely resembling human civility or manners. But once again, folk tales and sayings have it all wrong. 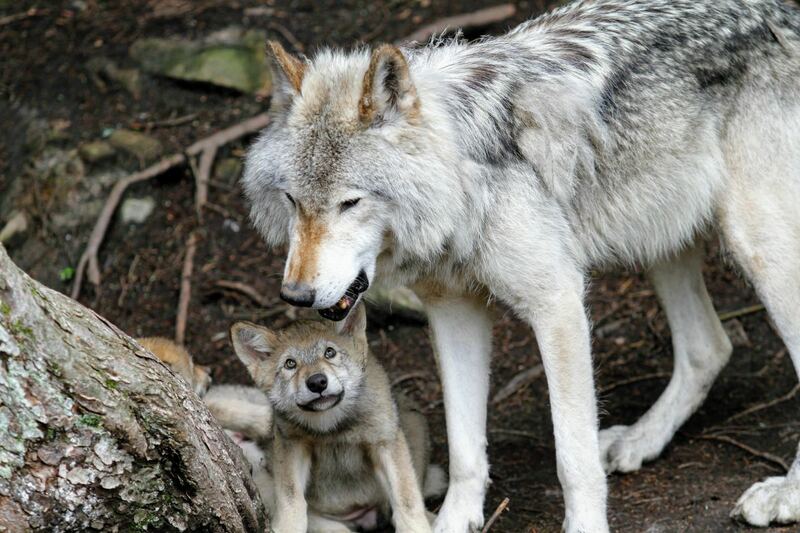 Wolves are, in fact, exceptional parents. And it's not just the stay at home mom wolves who are great with the kids. No. Father wolf is as attentive and protective of his children as Mother wolf is. In fact, the reason wolves are in packs is because packs are primarily families—Papa Wolf, Mama Wolf, and Baby Wolves. 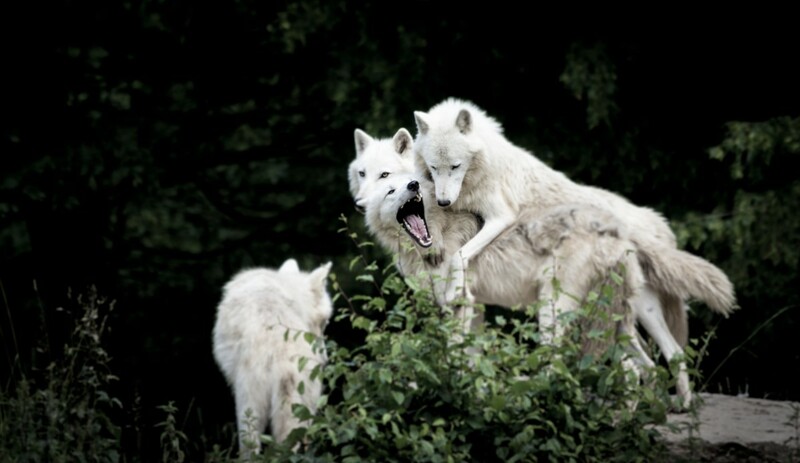 It is for this reason that wolves are, for the most part monogamous—they do not mate with their offspring. 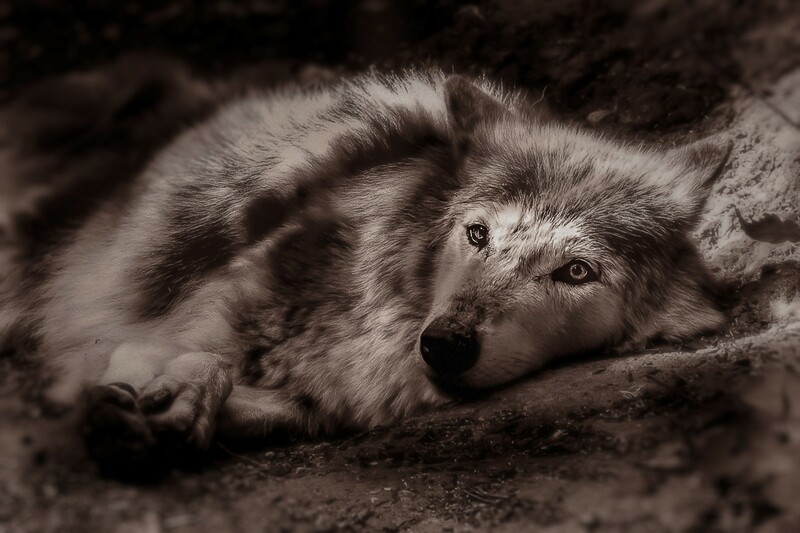 While a wolf will find a new mate upon the death of the current one, wolves do not, in general sleep around. 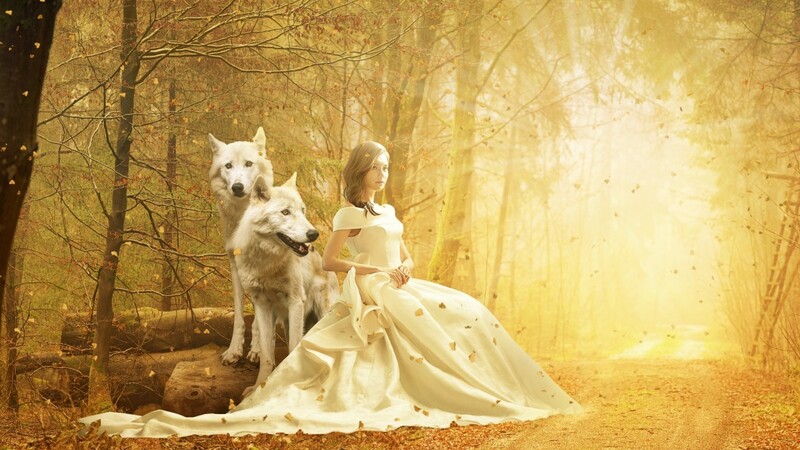 If wolves are in your dream, they might be showing up as symbols of love—either love that you are seeking to find or for the love you currently have in your life. One of the reasons wolves travel in packs is because the pack is a genetic family consisting of mom, dad, and offspring. Because wolf packs are made up of wolf families, you might assume they are ferociously loyal to one another. If that is your assumption, congratulations, you are correct! One of the reasons wolves are so territorial is because they are not simply protecting land, they are protecting resources and their own families. Wolves will kill other animals, including other wolves, if they perceive the animal a threat to their pack. A pack of wolves in a dream can indicate a loyal team of friends or family who will defend you to the death, if necessary. If you have such people in your life, count yourself lucky and don't be afraid to ask for help if you need it. Your pack will be there to help in whatever way they can. Wolves are primarily pack animals. However, because there is typically only one breeding pair of wolves in a pack, the offspring, particularly the females, will voluntarily leave the pack to go find their own mates. Unless a wolf is old or infirm or driven from its own pack for some other reason, wolves do not typically stay solitary. Because they have no other pack members to rely on, lone wolves must fend for themselves. This makes a lone wolf stronger and far more dangerous than the average pack member. If you are dreaming of a lone wolf, ask yourself if it's possible the wolf represents you. If so, are you just temporarily on your own or have you isolated yourself to a dangerous space? Either way, you might want to consider seeking out some companionship. Wolves might occasionally show up in dreams as werewolves. Like all dream symbols, even werewolves have both positive and negative associations. Werewolves can appear in dreams as stand-ins for the parts of us that react rather than respond to. Reaction is a knee jerk impulse, an act we engage in without thought. Whenever we react, we are not in control over ourselves. Werewolves, with their uncontrolled reaction to the full moon can be apt symbols for the parts of us that are out of our control because they're being controlled by others. However, a werewolf is also known as a shape shifter. As a positive symbol, a werewolf can symbolize a response, rather than a reaction to, one's environment. A response is not a mindless reflexive jerk of the knee. A response is measured and thought out. Responses to situations can allow us to transcend them. If your werewolf appears somewhat in control of itself, it might symbolize your ability to transcend a situation and shift into a version of yourself with authentic power. 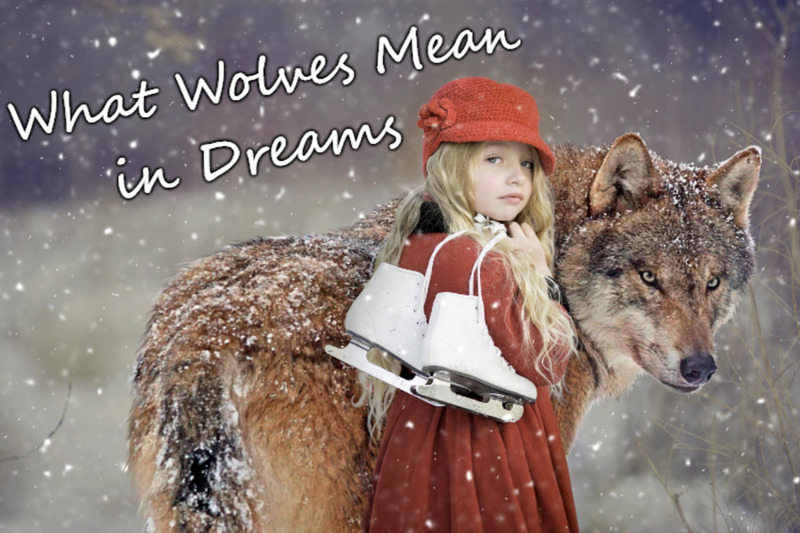 Have you ever dreamed of wolves? Yes, I have recurrent dreams of wolves. I've had a dream or two about wolves. Yes, and they were terrifying. Yes, and they were magnificent! No, I don't recall even a single wolf dream. Do sleeping wolves dream of electric sheep? Calls of the Wild—Why Do Animals (Including Your Dog) Howl? Some canines, monkeys, and yes, even mice communicate and defend their territories by howling, experts say. 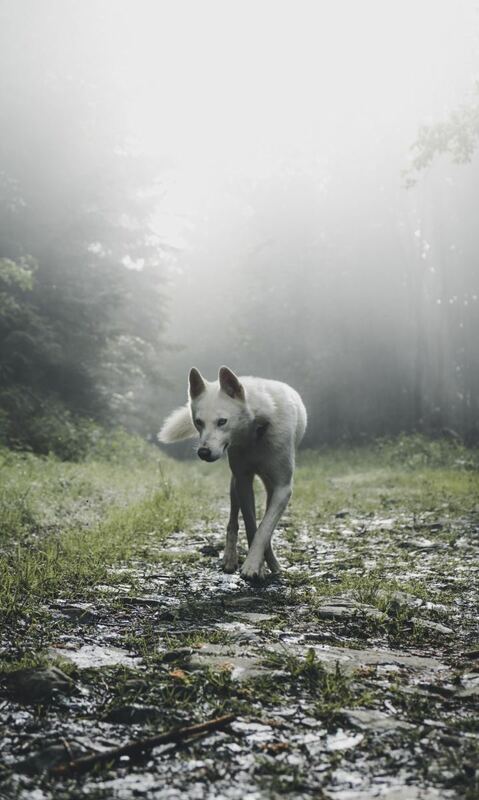 I dreamt of lots of wolves along a a path and i was about at the 4th or 5th wolf standing there working with or against the wolf can barely remember i dont know if i was scared or not or if the wolf was to harm or guide me. I already knew it was drean because wolves right? So i had to google and i found this article. It could mean all of the above for me. Hi Lorrie, thanks for writing. In the dream, did the wolf seem to be protecting you from something or did it seem to be trying to communicate something to you? Thanks for your comment, Solace spark. Have you had other dreams of wolves since that one?